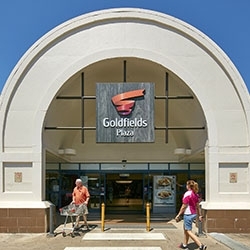 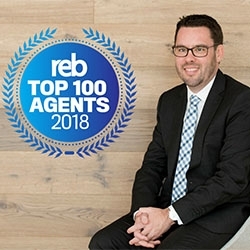 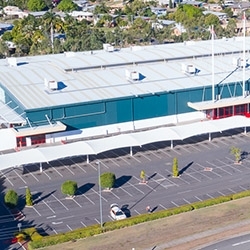 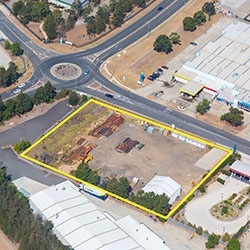 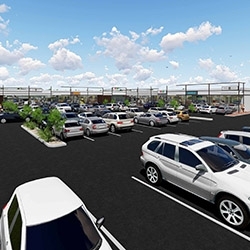 A local developer has purchased a premium parcel of land in Ingleburn for $3.55 million. 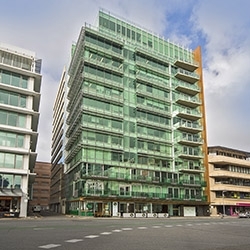 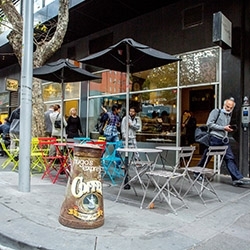 A retail premises home to Melbourne's Hugo Expresso Cafe has sold for $1.2 million after eight days of its release to the market. 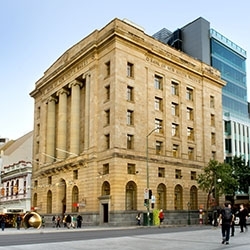 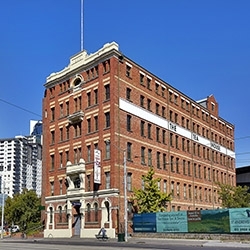 Office space in Melbourne’s iconic Tea House has become available for lease for the first time in four years.